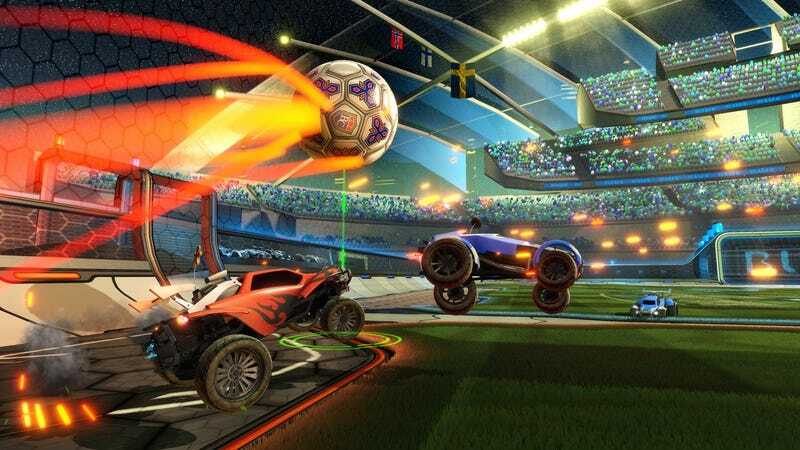 Rocket League players on Xbox One will soon get a chance to play against PC players, as well. Rocket League players on Xbox One will soon get a chance to play against PC players, as well. The feature goes live later today at 6:00 pm ET. Though the developer has expressed a desire for matchmaking with PlayStation 4 owners, Sony hasn’t indicated it’s willing to open up PSN.